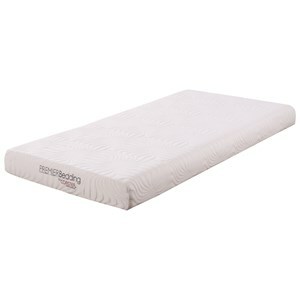 Rooms Furniture features a great selection of brand name mattresses. Whatever size or type of mattress you are looking for, we have just the right mattress and box spring set in our bedding department!. Visit Rooms Furniture if you are looking for a mattress store in Houston, Sugar Land, Katy, Missouri City, Texas Area. 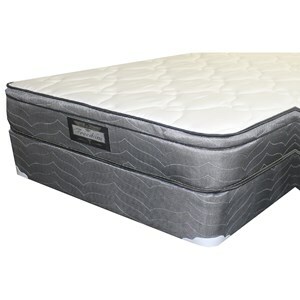 Rooms Furniture has a large selection of mattresses to choose from, our stock includes King Size Mattresses, Queen Size Mattresses, Full Size Mattresses, Twin Size Mattresses, Bunk Bed Mattresses, Box Springs, and more. 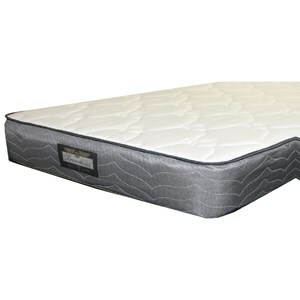 We have many mattress styles as well: pillow top mattresses, memory foam mattresses, firm mattresses, innerspring mattresses, adjustable beds. 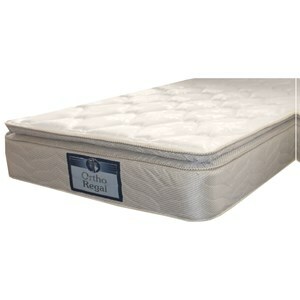 If you are looking for a mattress for your master bedroom, a mattress for your kids room, or a mattress for your guest room, Rooms Furniture is sure to have an in stock mattress for you. Visit Rooms Furniture if you are looking for a mattress store in Houston, Sugar Land, Katy, Missouri City, Bellaire, Harris County, Hunters Creek Village, Texas.